 Well known to audiences from ABC's Gruen and for his appearances on Network Ten's Recipe to Riches, media personality and branding expert Russel Howcroft has led some of the most creative and influential advertising campaigns in Australia and overseas. As one of the country's most revered ad gurus, Russel is a firm believer in the power of a good idea and fighting for what you believe in. So it's no surprise that Russel, who had close family members affected by bowel cancer, is getting behind Bowel Cancer Australia for his most personal campaign yet. "Due to my family history, I know the importance of being bowel cancer aware," Russel said. The popular Media Executive and Bowel Cancer Australia Ambassador says he is not afraid of colonoscopies, and has been getting tested every two years since age 30. "There is nothing to be scared of or cautious about with a colonoscopy. The only effect is peace of mind," he added. 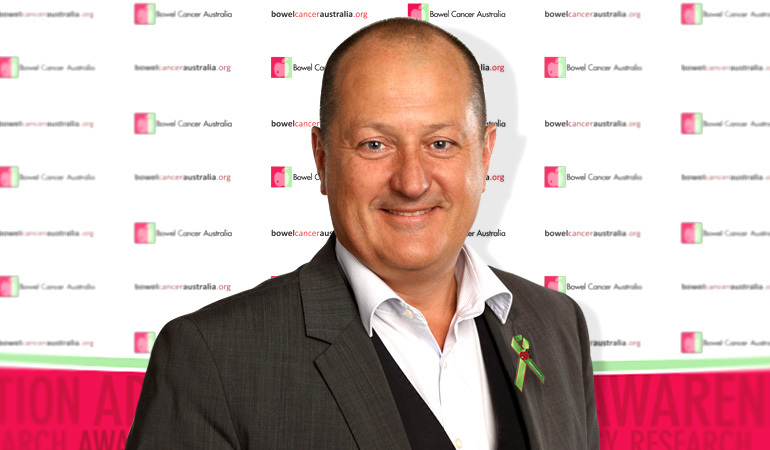 Bowel Cancer Australia chief executive Julien Wiggins said that Russel's enthusiasm and passion for the cause will inspire others to take action. "Russel's media background is certainly an asset to the role, but more importantly, he is leading by example, which sends an important message to the community," Julien said. "His support is helping to change attitudes and perceptions of bowel cancer." Russel's advertising career kicked off following a short stint at McCann Erickson while he was studying for a marketing degree at Chisholm Institute (now part of Monash University). The work experience role extended to an 18-month job and by his early 20s he had moved to the UK and was making waves working for one of Britain's top creative agencies, Lowe Howard-Spink. In 1995, Russel returned to Melbourne and co-founded Leonardi Brandhouse. He spent the next decade running his own agencies with various partners, before joining George Patterson Y&R, Australia's oldest agency brand, in 2006. Following more than two decades in the advertising industry, Russel went on to pursue his other great passion – a career in television – and in 2013, he was appointed Channel Ten's Executive General Manager. Russel is also the former Chairman of the Advertising Federation of Australia. He has been a regular commentator on radio in Melbourne and is on the board of the Melbourne Football Club.